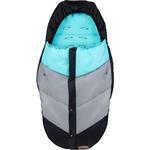 Your little one will be snug as a baby polar bear with the soft mountain buggy sleeping bag foot muff. 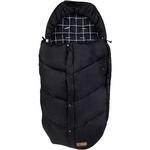 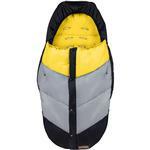 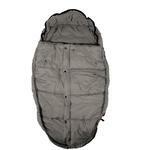 The warm polar fleece lining and durable rip stop nylon outer of this mountain buggy bunting keep the cold out. 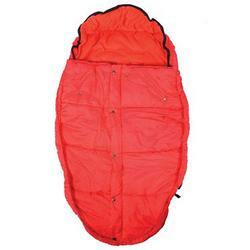 If the day warms up, zip the sleeping bag down for extra ventilation.